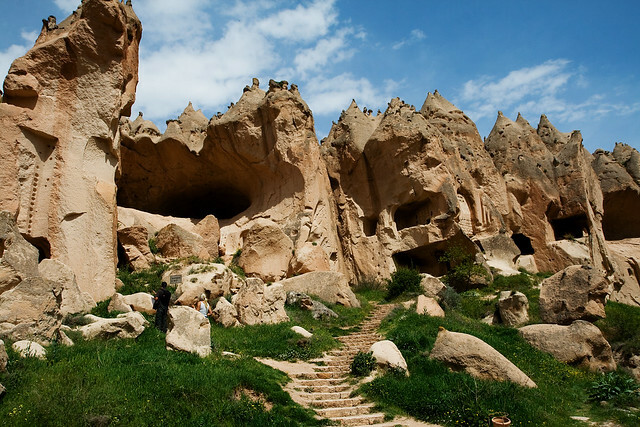 Uchisar is one of the first villages one encounters upon entering the Cappadocia region. 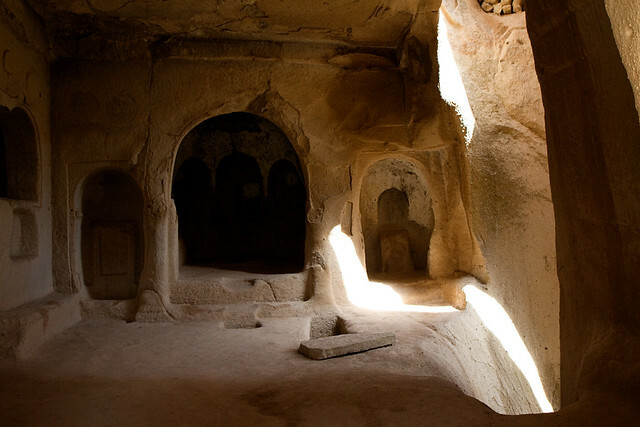 The tiny township is located on a hilltop with a 360 degree view of the cave houses. This has got to be the highlight of our trip. A big thank you to my friend, L for the recommendation! Unlike the ridiculous car rental company we'd used in Greece, the agency in Turkey was professional, punctual and friendly. What a vast difference! 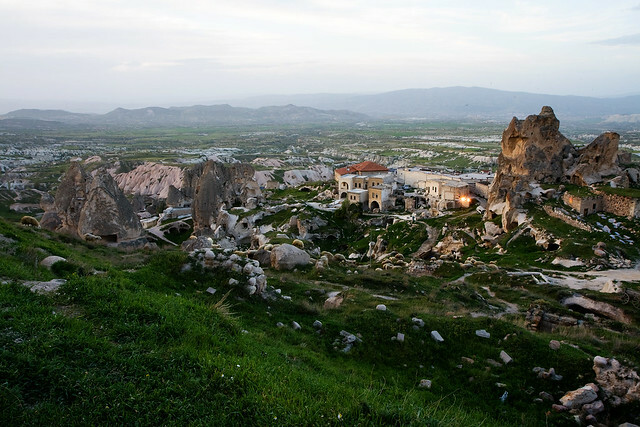 We flew from Istanbul to Kayseri which is the closest airport to Uchisar. The car was ready for us outside the arrival terminal with a near full tank of petrol (bless them!). I used Argeus Travel Agency who came very highly recommended by many. The drive was remarkably easy with clear signposts and wide roads. Thankfully, there were no crazy daredevils trying to overtake at blind corners. 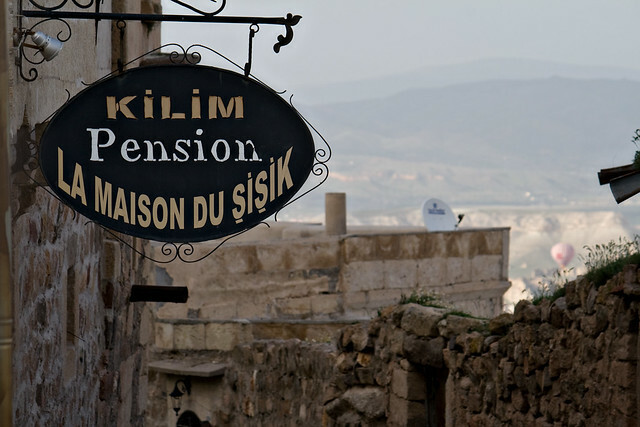 Our accommodation, Kilim Pension was rustic and delightful. As for our hosts, I couldn't speak more highly of them. They were gracious and accommodating to the hilt. I wasn't keen on my room which was rather dark so they promptly reorganized things around and gave me another room upstairs with an incredible view. 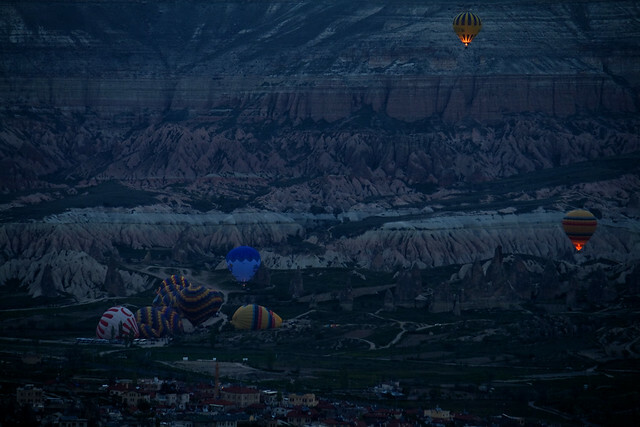 The Pension is located right in front the Uchisar castle where one can see the hot air balloons just before sunrise. Most of the locals are small scale farmers or entrepreneurs. The cow and its calf were led to graze in the fields on the castle grounds. 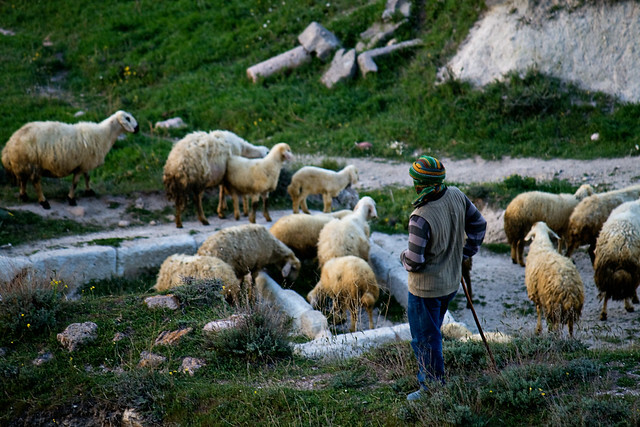 If you disregard the pair of jeans, this shepherd (with his turban and staff) is a throwback from biblical time. Old fashion pitchers such as these are still in use today. Little L and I noticed a group of soldiers shadowing our steps. Needless to say, the sight of uniformed men clutching their rifles made us very uneasily. It turned out that they were trying to drum up courage to ask if they could have a photo with Little L! We ended up having a nice long chat about life in Turkey. These soldiers were conscripted for 5 months as they were university graduates. Those who only finished high school must join the army for 1.5 years. I was told that Turkey has a young population but jobs are scarce so many try to join the immigration bandwagon. 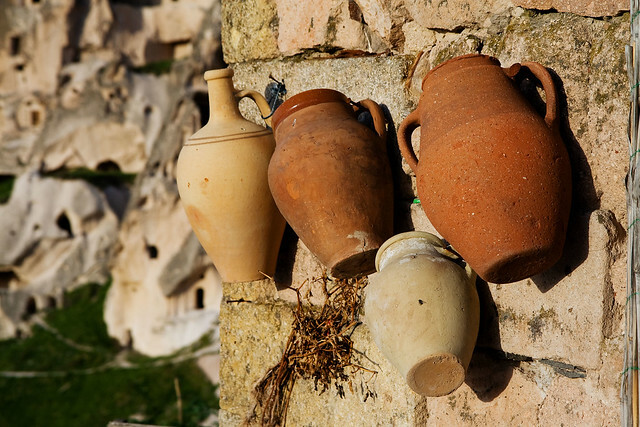 Cappadocia was once an important Christian centre where references of the place were made in the bible (Act 2:9). This is evidenced by the ruins of dozens, if not hundreds of churches inside the rock formations. 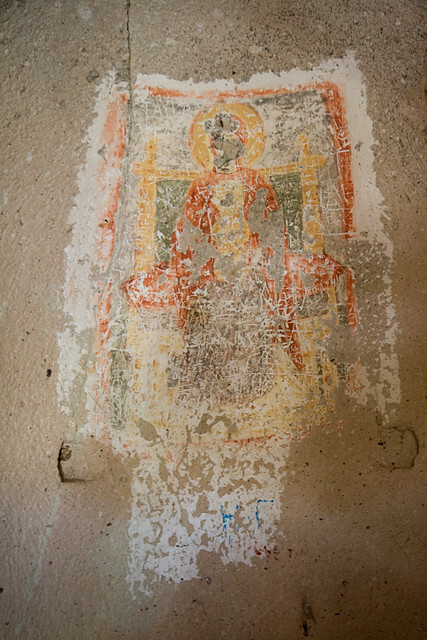 I was told that one of Jesus' disciples, John actually came to Cappadocia. An entire city with churches, mosques, houses, pigeon houses etc are all built inside these soft rocks. 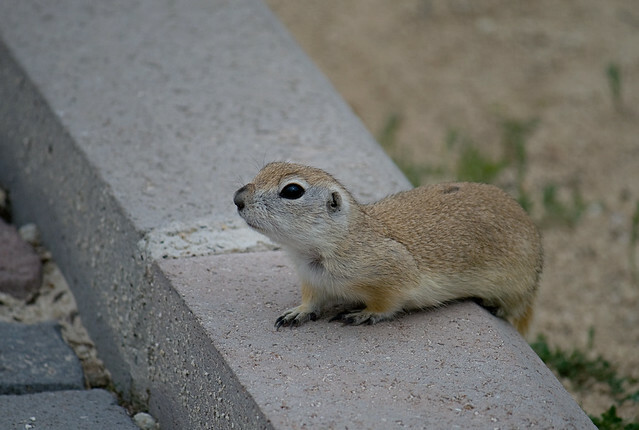 We saw a couple of tortoise and a prairie dog (seen here) who came up close to check us out including hundreds of bees buzzing around hard at work. We stopped for a quick bite to eat. These Gözleme pancakes were tasty. Whew! That was quite a climb! Beautiful photos, Marlene!! I was waiting for this post to see if you actually woke up at sunrise to take photos of the hot air balloons!!LOL! I'm really glad you liked Uchisar. It's a special place. Again, how cute is Little L!! 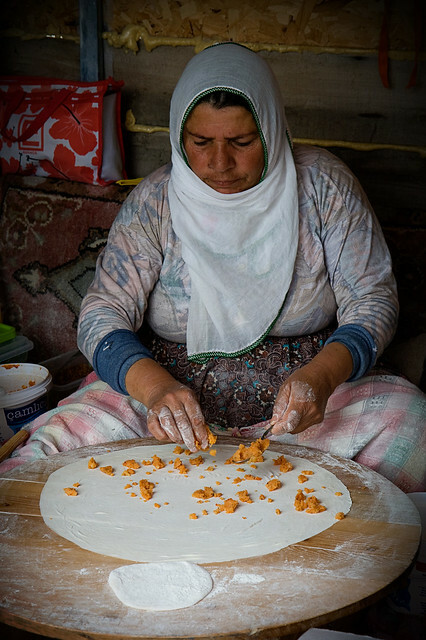 Goodness ... Gözleme... I'm salivating! You should try these yummy crepes from the ladies on the Bosporus sea front in Istanbul... yummy! My favorite is with spinach. Lily, whereabouts can I find these crepes? Bear in mind I've got a terrible sense of direction. I'd love to go back to Istanbul again. I love these pancakes. Thank you, Samantha. The kids are so fit! I was dying half way up and was ready to call it quits. Walrus, I'll have you know that I woke up at 5am 3 mornings in a row hoping to capture these hot air balloons I've been obsessing about since seeing your photo. The 1st morning, I went the wrong direction (duh!). Thanks to QY, I got up again the 2nd morning only to find that it was too hazy to take a good shot. 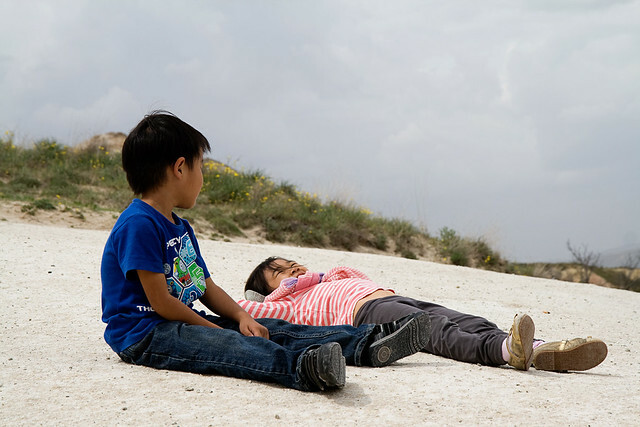 On our last day, the weather wasn't too great so there were no hot air balloons in sight. I guess you guys had the best view from your hotel! 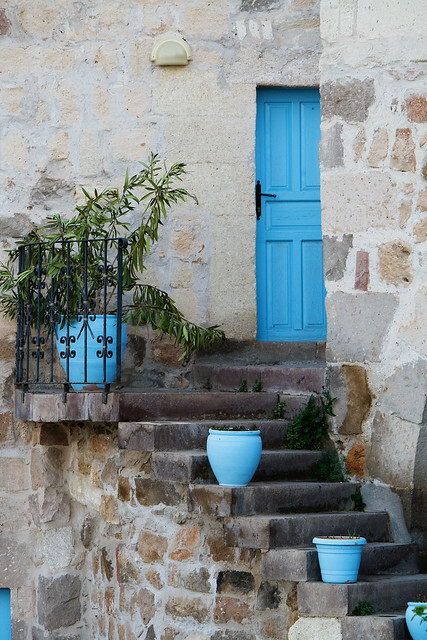 Oh my, I want to live in your photos. Stunning! lauraloo, thank you!! 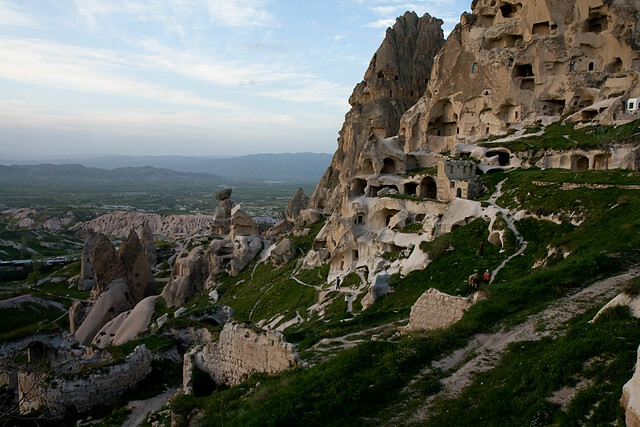 I LOVE LOVE LOVE Cappadocia. You've really got to go there one day. i am lost for words at this post...your photos are national geographic standard. 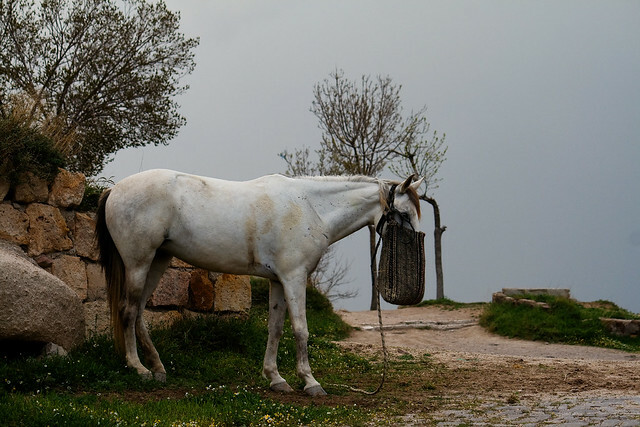 all i want is to be in uchisar, a place i've not heard of until now. thnks for all the photos n info! I'm so glad you like the photos, Terri. I hope you and Ti get to visit Uchisar one day. It's truly an amazing place. Your pictures are BREATHTAKING! 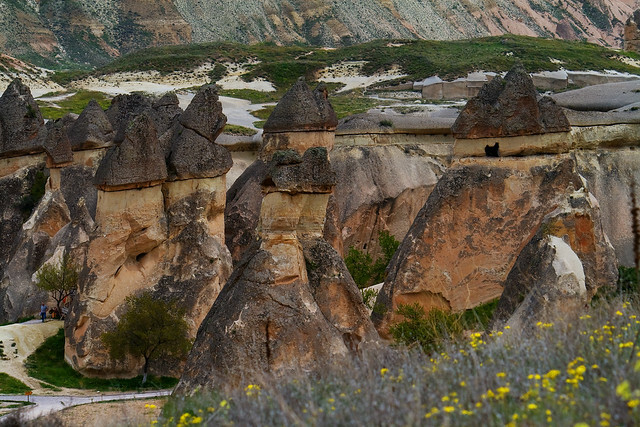 Ahhh, the Fairy Chimneys are on my to visit list ... someday. I was in Istanbul years ago but didn't manage to get anywhere else in Turkey (except the Princess Islands nearby LOL). Thank you, DA! 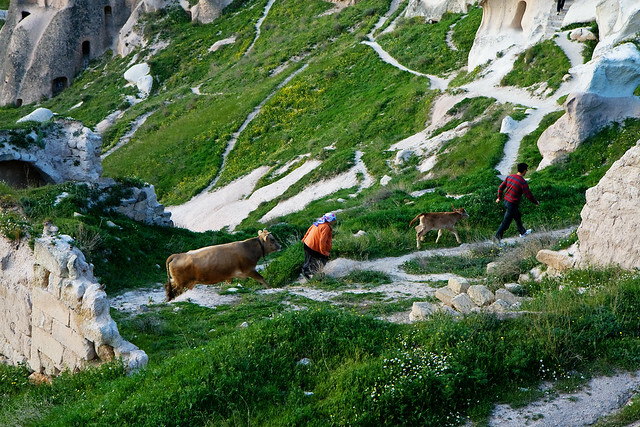 You won't be disappointed by the remarkable Cappadocian landscape. Utterly incredible. It was fabulous and the Mercedes van was very comfortable. 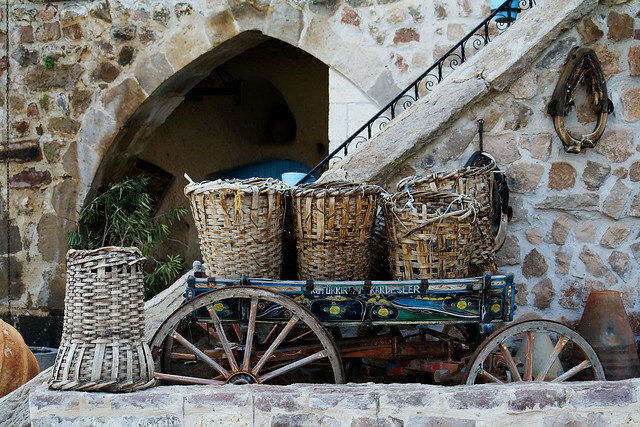 I can say that our day tour of Cappadocia was perfect. 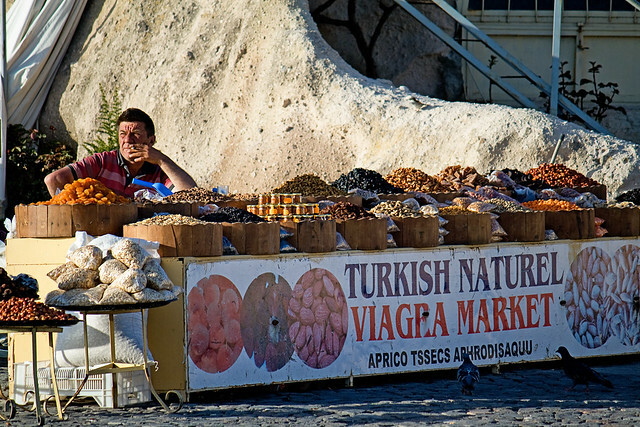 I booked a private self chosen tour by www.privatetoursinistanbul.com When we skim through site we felt curious about prices but cost was VERY affordable ,flight tickets ,lunch guidance and private car with driver ,that was the tour that we looking for.. This was the BEST tour we have ever had and we all have traveled farely extensively so I consider all of us to be great judges of this experience. I can highly recommend this one to everyone would highly recommend.